“I’m done with you, so just get out from my way,” I hissed. “You’re crazy if you think that.” I crossed my arms over my chest. “Is that a challenge I hear?” He teased. “If you want it to be,” I retorted back. She promised herself that she wouldn’t fall in love again, but fate has something else for her. Max is a guy who was cynical about love, preferring casual encounters to relationships until, he met Jessica. He was enjoying his life, but everything changed when she stepped in. What will happen when two different people unite together? What will happen when Max offers Jessica a deal to be his fake girlfriend? Will they realize each other’s feelings? 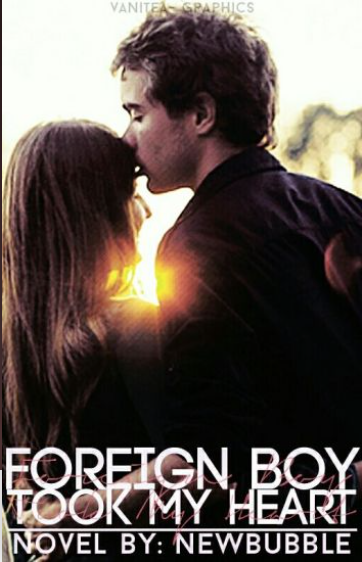 Read “Foreign Boy Took My Heart” here.